Three years into recovery from a decade-long opioid addiction, Ryan Hampton has been rocketed to the center of America’s rising recovery advocacy movement. He is now a prominent, leading face and voice of addiction recovery and is changing the national dialog about addiction through social media. With content that reaches over 1 million people a week, Ryan is breaking down cultural barriers that have kept people suffering in silence and is inspiring a digital revolution of people recovering out loud through his #VoicesProject. He’s also advocating for solutions and holding public policy makers accountable. He was part of the core team that released the first-ever U.S. Surgeon General’s report on addiction and was singled out by Forbes as a top social media entrepreneur in the recovery movement. Ryan connects a vast network of people who are passionate about ending the drug epidemic in America. His writing on recovery and addiction related issues regularly go viral in online journals such as HuffPo and The Hill. He also serves as an outreach lead and recovery activist for Facing Addiction, America’s leading non-profit dedicated to ending the addiction crisis in the United States. In 2016, Ryan created the web series Facing Addiction Across America, documenting his 30 day, 28 state, 8,000 mile cross-country trip visiting areas hit hardest by the addiction crisis. His first book, “American Fix — Inside the Opioid Addiction Crisis and How to End It” published by St. Martin’s Press, is set to release nationwide in August 2018. 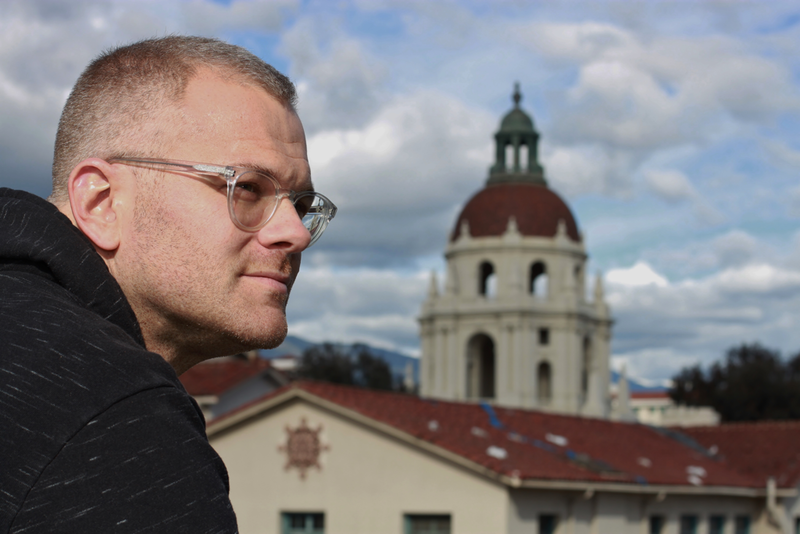 Garrett Hade serves as the Los Angeles outreach coordinator for Facing Addiction. Additionally, he's the chief financial officer for D4 Strategy, a cross-platform development agency for non-profits and independent brands. Hade is a person in long-term recovery from substance use disorder. In 2012, he co-founded D4 Strategy with his best friend, Ryan Hampton, from their recovery residence in Pompano Beach, FL, where the duo met in treatment for heroin addiction. Hade left Florida shortly after completing his recovery residency and moved to Los Angeles, CA where he assisted in spearheading the unite4:humanity inaugural Oscar weekend gala, a celebration of influencers and celebrities dedicated to making social-impacts through film, art, and media. In 2014, he served as the project lead for the first-ever AITC Foundation Legacy Project dinner featuring President George W. Bush. 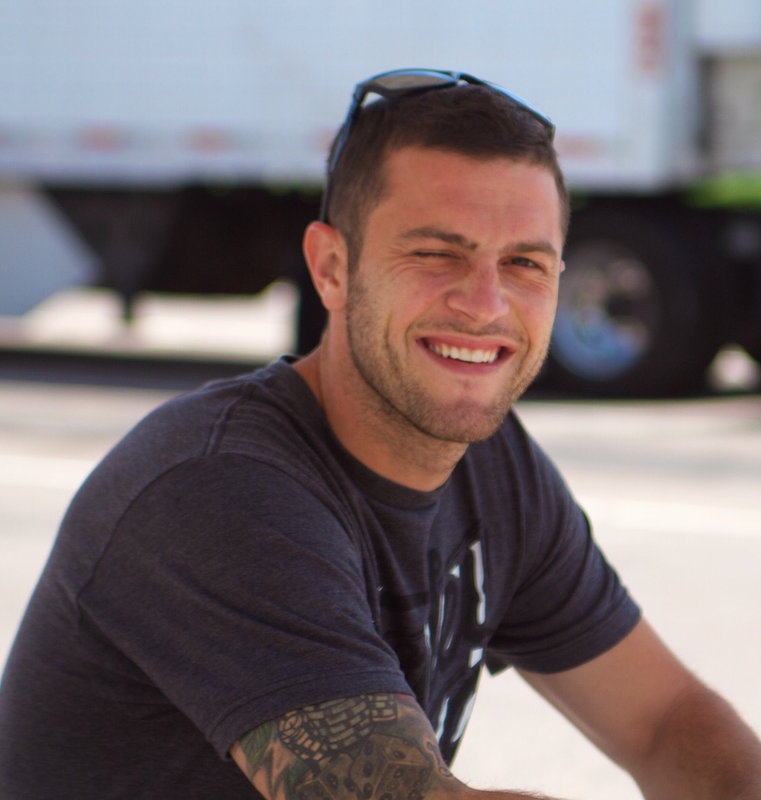 After losing multiple friends to drug-related overdoses in 2015-2016, Hade rededicated his passion and purpose to advocacy in an effort to put an end to the addiction crisis in America. Facing Addiction Across America was independently made possible through the generous fiscal sponsorship of Facing Addiction, the only national not-for-profit organization with a comprehensive strategy for ending the addiction crisis in America. Facing Addiction was recently selected as the not-for-profit co-sponsorship partner to work with the U.S. Surgeon General, to help disseminate the message of the Surgeon General's history making report on the addiction crisis in America, to be released in November 2016. For more information on Facing Addiction and their national action agenda, please visit: www.facingaddiction.org. To reach Ryan Hampton directly, please visit https://ryanhampton.org.